The French powerhouse is still on the rise and the watch division is up again. LVMH, the world’s leading luxury group based in Paris, has just announced its full-year 2018 results, including those of the Watches & Jewelry division, which comprises among others Bvlgari, TAG Heuer, Zenith and Hublot. After an already impressive growth in 2017, the group again reports record growth for 2018. LVMH, for the full-year 2018, recorded a 10% increase in revenue, reaching EUR 46.8 billion in total sales. Organic revenue growth was 11% in 2018 and 10% in the 4th quarter of 2018. 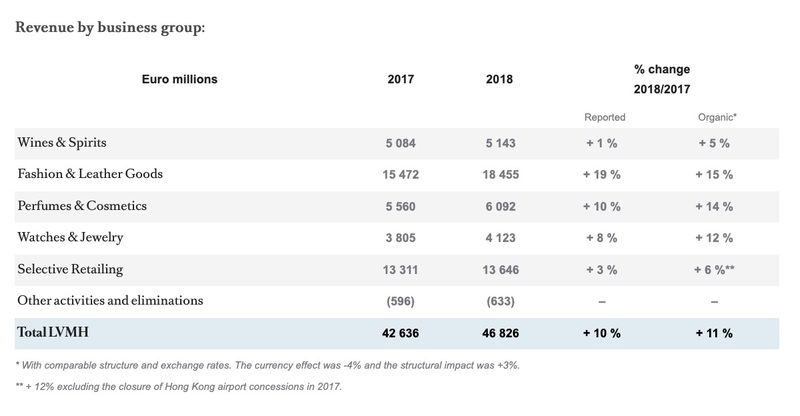 Profit from recurring operations crossed the EUR 10 billion mark in 2018, up by 21%. 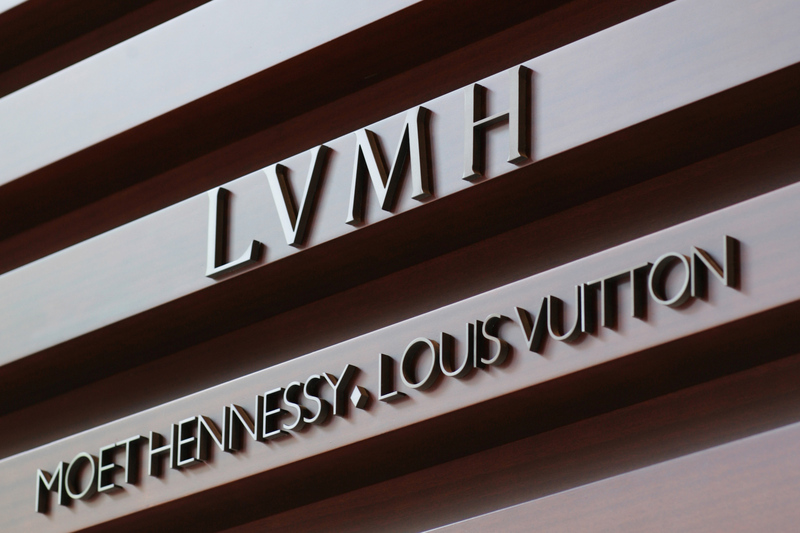 Both sales and profitability are still on the rise at LVMH. If LVMH comments that all business recorded excellent results, this record performance was led mainly by the dynamics of the Fashion and Leather Goods division. Regarding our main concern, the watchmaking and jewellery division, LVMH reports revenues of EUR 4,123 million, an increase of 8% compared to 2017 (or 12% for organic revenues). Profit from recurring operations was up 37%. LVMH commented that 2018 saw an “Excellent year for Bvlgari and good development of Hublot and TAG Heuer”. This fall the company announced changes in its watch operations management: Jean-Claude Biver withdrew from his operational responsibilities; Stéphane Bianchi was appointed as the head of the LVMH watchmaking division, and Frédéric Arnault stepped up as Strategy and Digital Director at TAG Heuer. 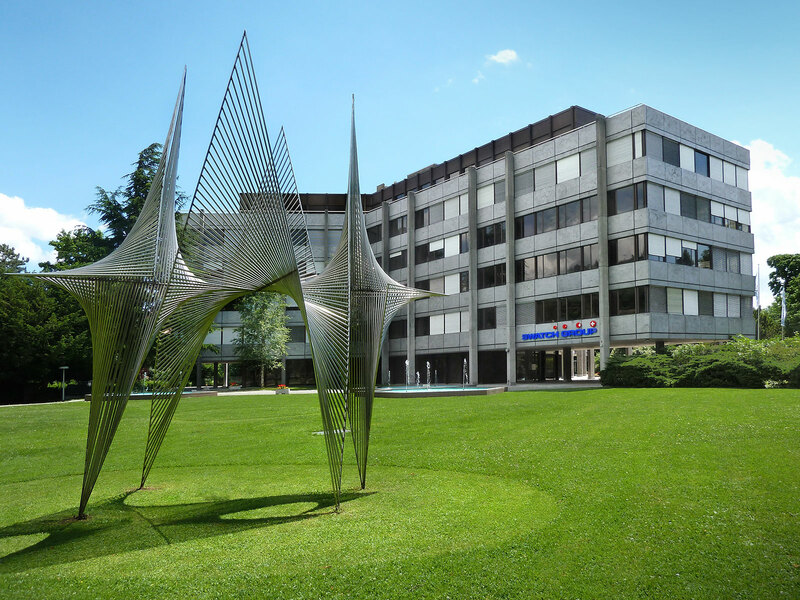 As a comparison, earlier today, the Swiss Watch Federation announced exports up 6.3% in 2018. Just ahead of SIHH, Richemont reported revenues up 23% at actual exchange rates for the nine-month period ended in December 2018, and +6% at actual exchange rates excluding acquisitions. For more information, please visit www.lvmh.com.